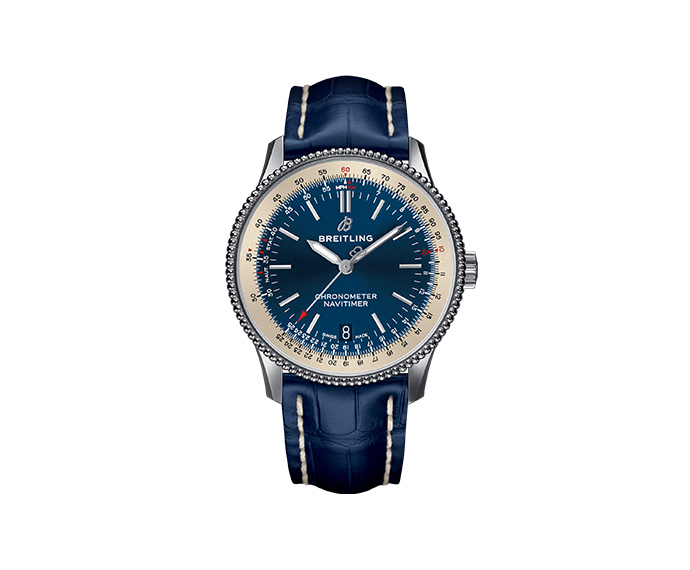 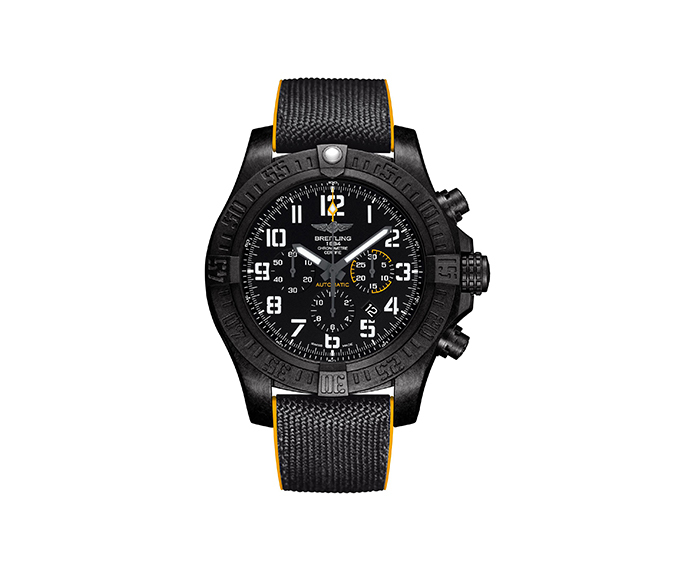 Since 1884 Breitling, with its vast collection of professional chronographs, has actively contributed to the development of sports, science and the industry. 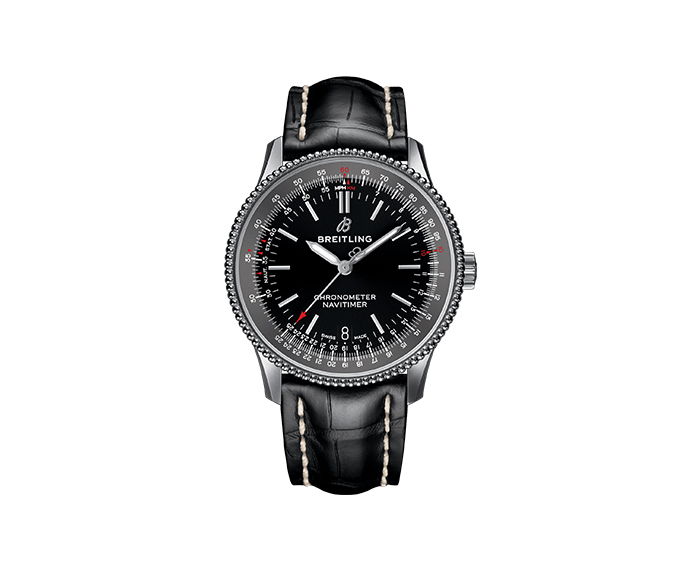 In 1999, the resolutive quest for precision drove the company to have all its movements certified as chronometres. 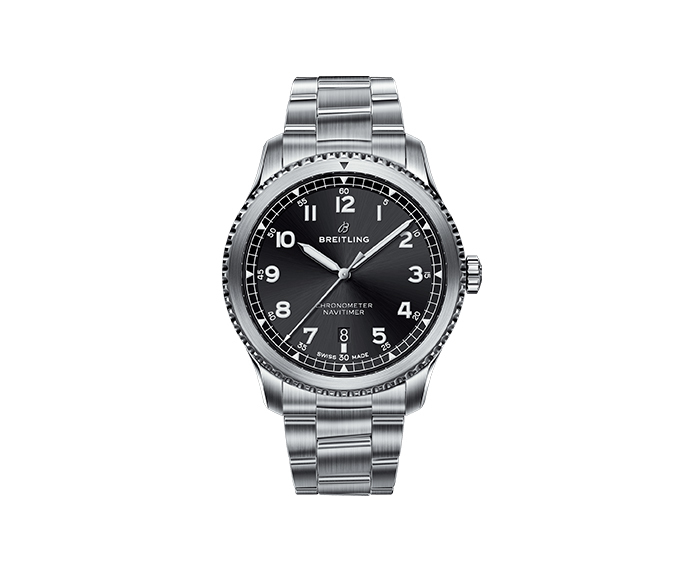 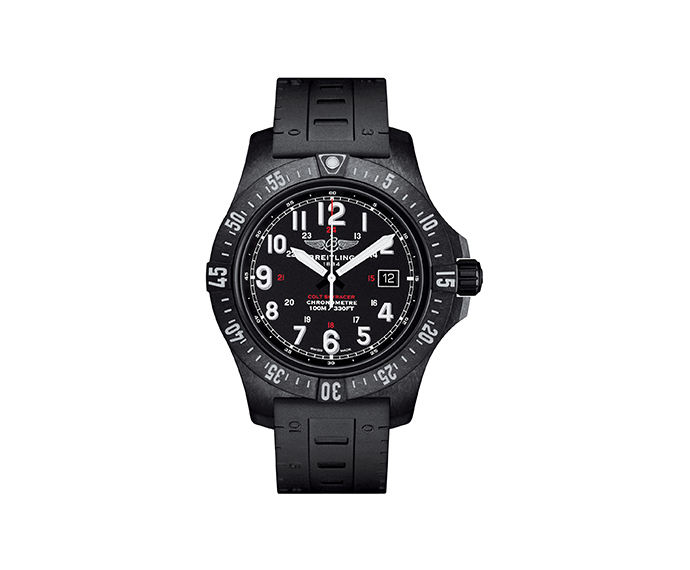 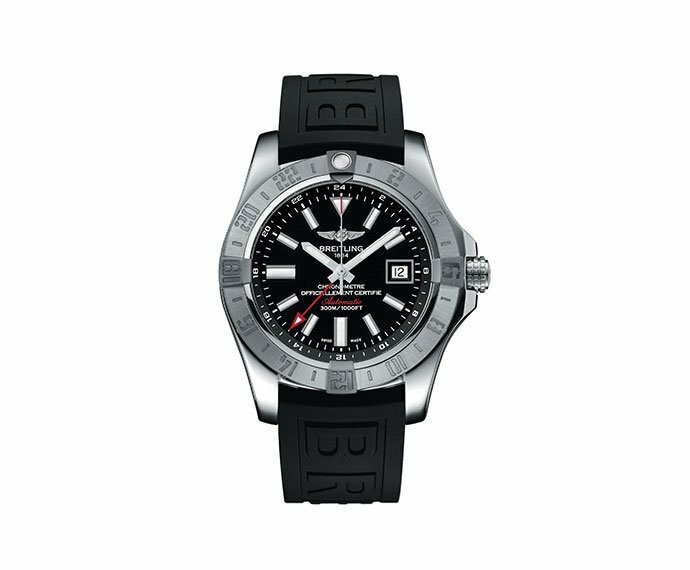 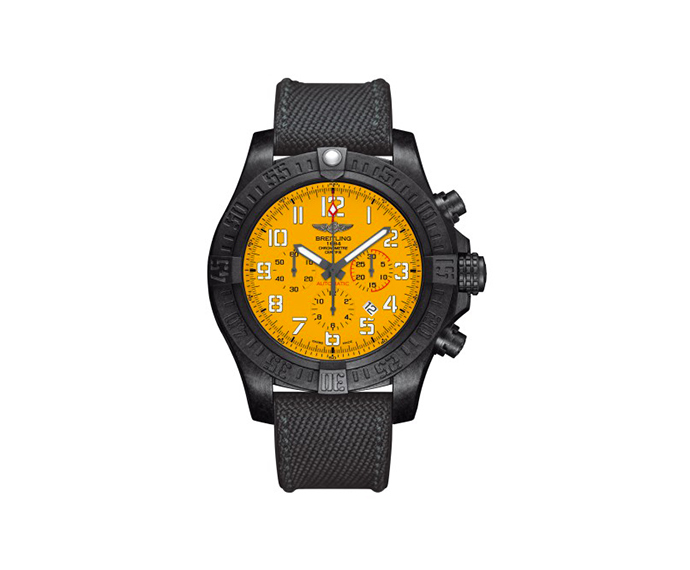 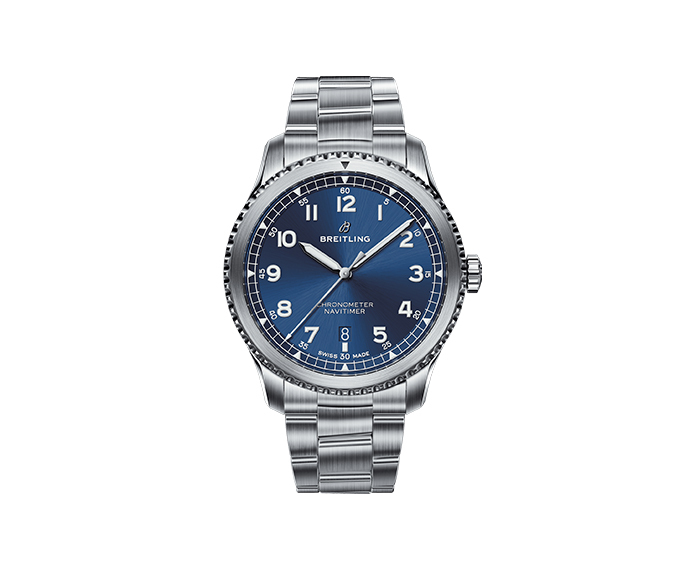 Moreover, in 2010, with Chronomat01, Breitling presented one-of-a-kind watches, featuring their own chronographic movement, Calibro 01, able to offer a very high performance and manufactured with cutting-edge processes. 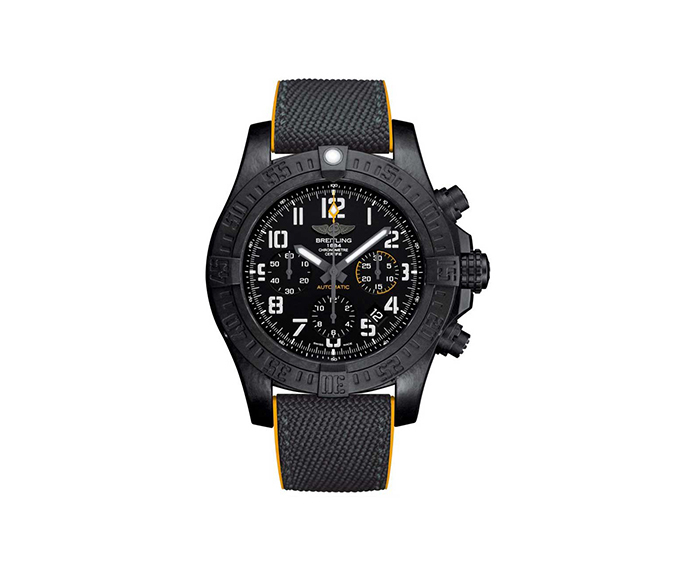 Chronomat01 has been the jewel in the crown for Breitling in its traditional endeavour towards innovation, excellence and pride in its own independence, above all in the field of aviation. 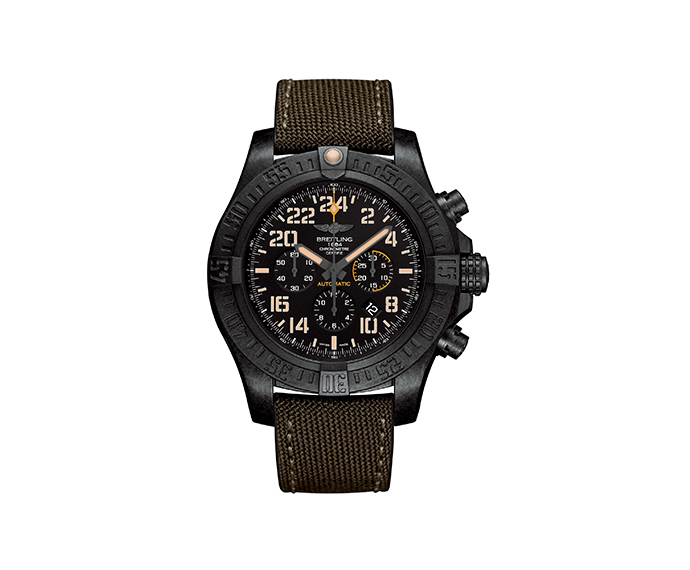 Cross your limits. Face challenges. 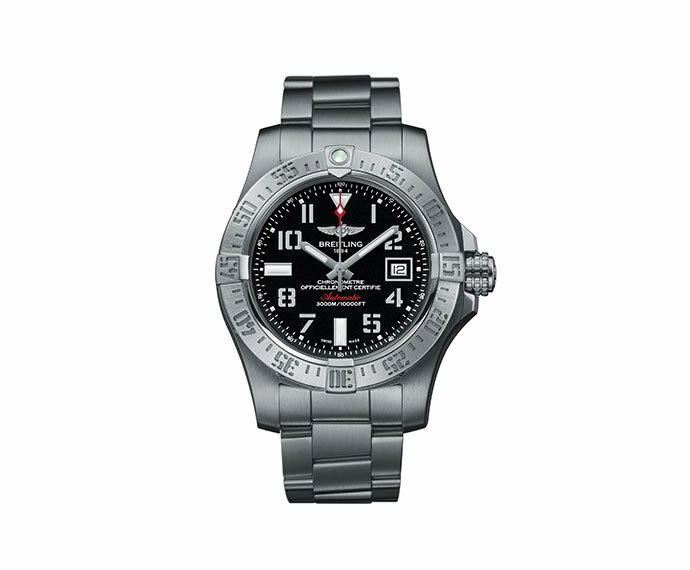 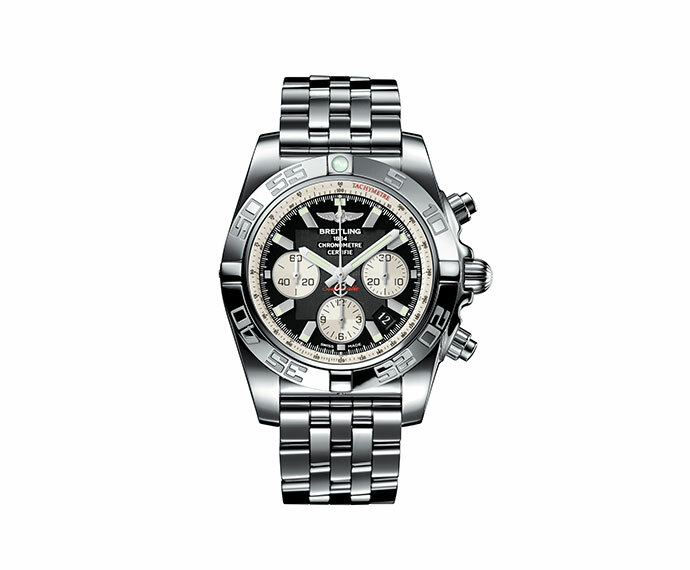 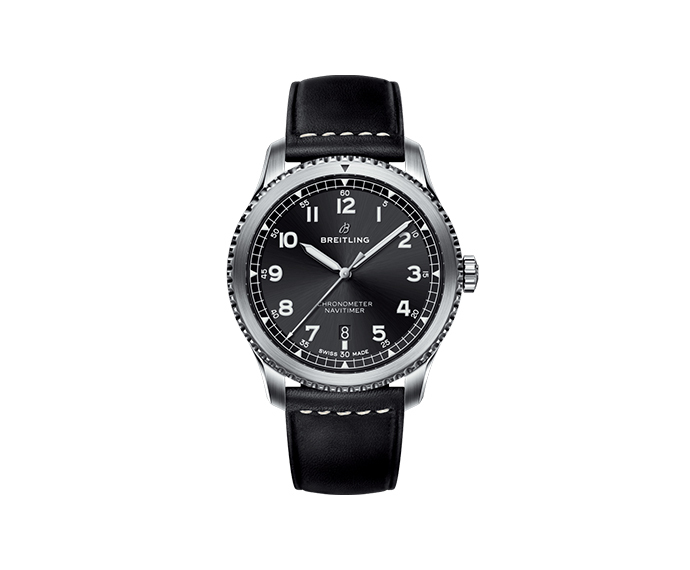 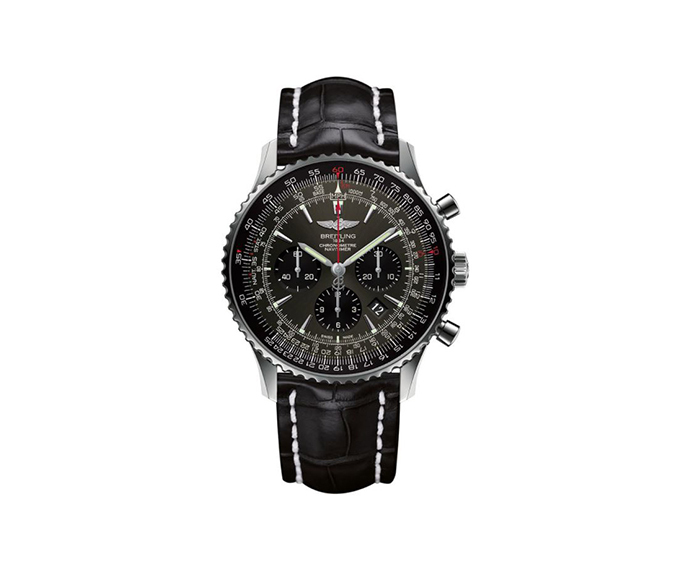 For the chronograph’s and Breitling’s future.